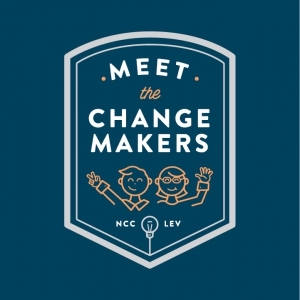 Meet the Changemakers is a speaker series hosted by the Center for Social Impact and Students for Social Innovation. Hear from leading innovators in non-profit, social enterprise, and start-ups about what they do, what they've learned, and where they've come from. Jimmy Lee is president of Goodcity Chicago, a nonprofit that provides startup financing and organizational assistance to entrepreneurs from low-income neighborhoods who want to launch businesses addressing a social need such as obesity, homelessness or violence.